Pumpkin Spice Latte fans, the password is "pumpkin." The drink, which is a seasonal favorite at Starbucks, doesn't go on sale officially until September 8. But if you have the secret password, you can get one starting today. The official Twitter account for the drink, @TheRealPSL, tweeted instructions last night. Fans are told to go to pslfanpass.com and enter the secret word. 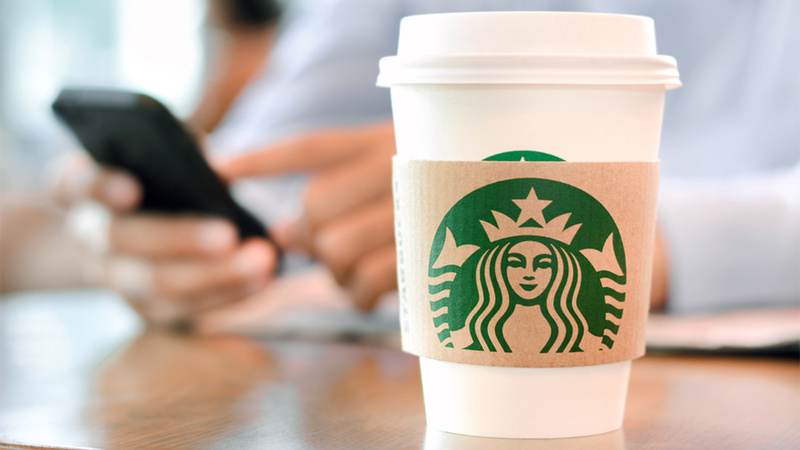 From there, you'll put in your phone number to get a text with a picture to show your barista. No picture. No Pumpkin Spice Latte for you... at least until September 8.